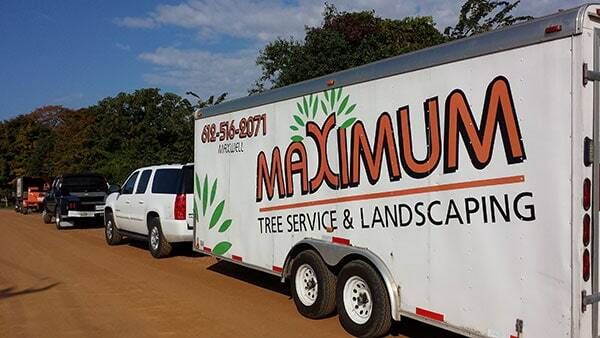 Maximum Tree Service and Landscaping is a professional landscaping and tree service company. We’re based in Plymouth, Minnesota, and proudly serve the entire Twin Cities area! We have a qualified team of certified experts. Each member of our team is dedicated to fast and friendly, high-quality service. Our inspectors and certified arborists provide excellent quality care to make your home or commercial space a more beautiful environment.